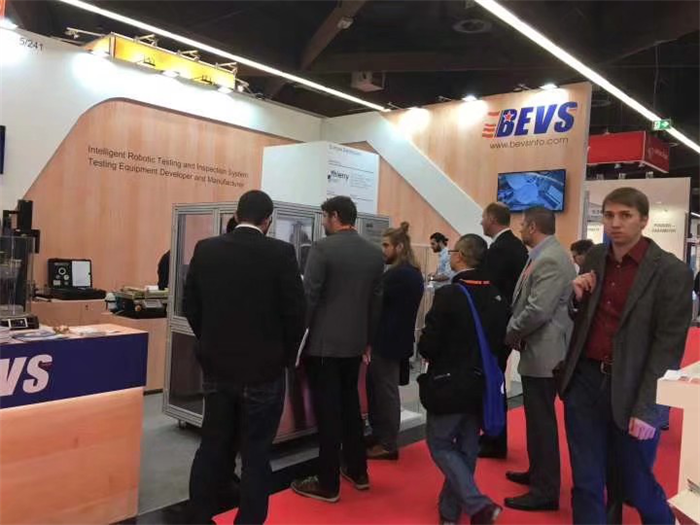 The European Coatings Show 2019 was held in Nuremberg, Germany on March 19-21, 2019. There is no doubt that BEVS also participated in it. It is a professional show for the global coatings industry, which is co-sponsored by Nuremberg Exhibition Company and Vincentz Company. It is held every two years. Besides, it has been successfully held for fourteen sessions. 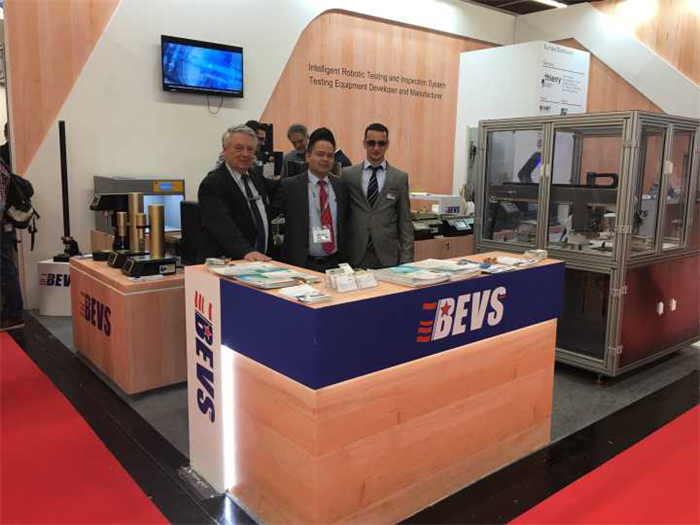 The show mainly displays the latest raw and auxiliary materials, formulation technology and advanced coating testing equipment in the coating industry. It has developed into one of the largest professional exhibitions in the coating industry in the world. In the show, BEVS perfectly demonstrated China's "Intelligence Creation" with our self-developed intelligent robotic coating station and other products, which is unique among all competitors. Further enhance the status of BEVS brand in the global market, to a higher level. 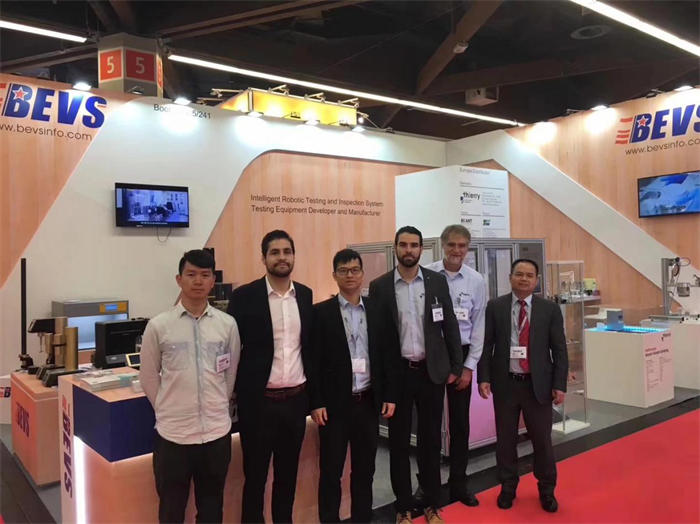 During the show, many new and old customers from Germany, France, Italy, Switzerland, the United Kingdom, Mexico, the United States, Canada, Brazil and other countries have talked with us for a long time, hoping to develop the supply relationship directly with BEVS. Besides, we also negotiated agency cooperation with agents from Italy, Britain, Greece, Russia and other countries. Furthermore, Akzo Nobel, BASF, Covestro and other famous international companies are interested in BEVS intelligent robotic coating station and our regular products. They had a deep discussion with us and sought cooperation. The show was completed successfully. 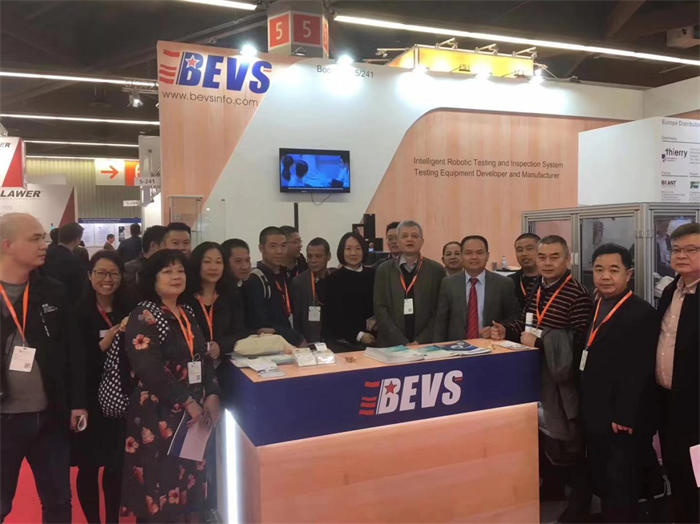 Throughout the years, BEVS has participated directly or through agents in various types of shows, which meet the needs of users and enhance the improvement of users' research products and R&D capabilities. BEVS will continue to go ahead with the advanced innovation and give priority to quality!